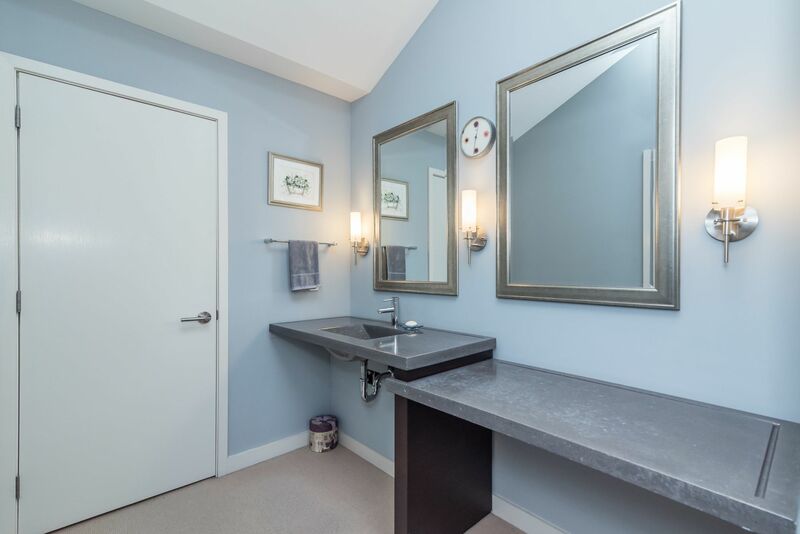 Perfection is Attainable! 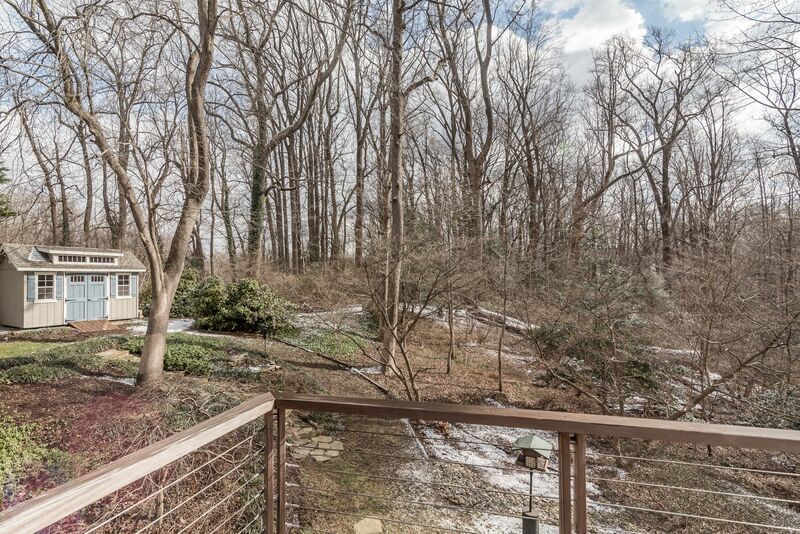 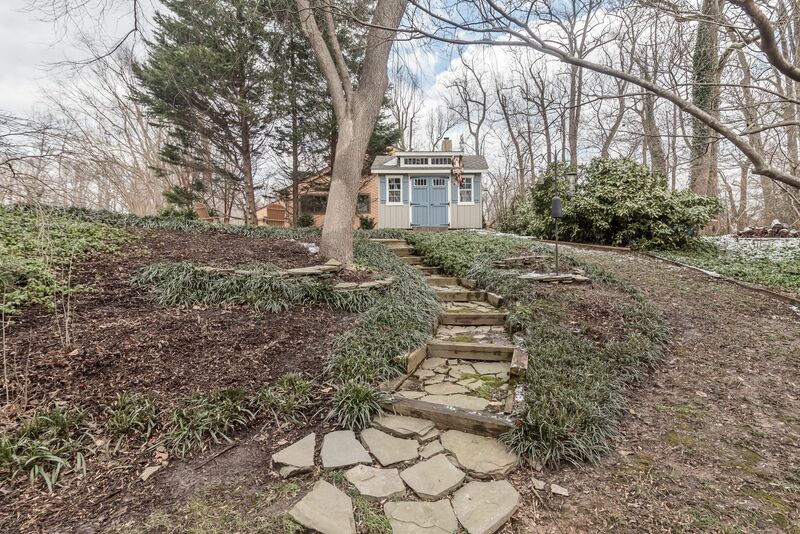 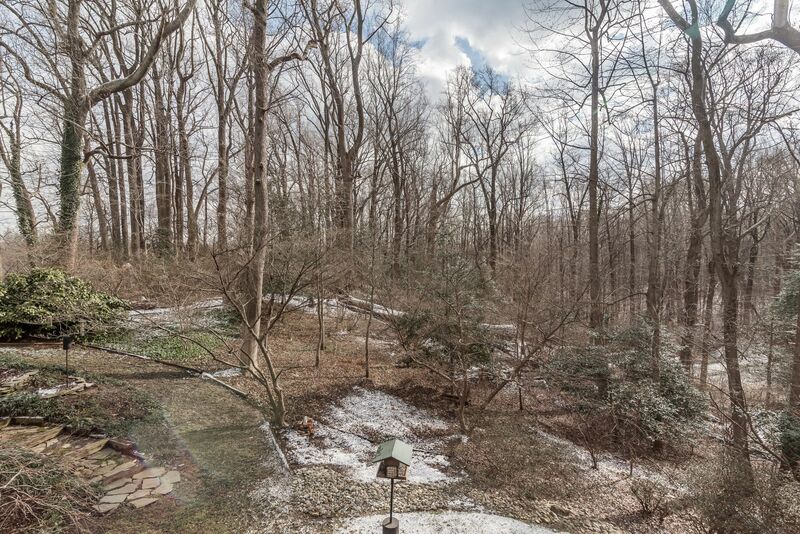 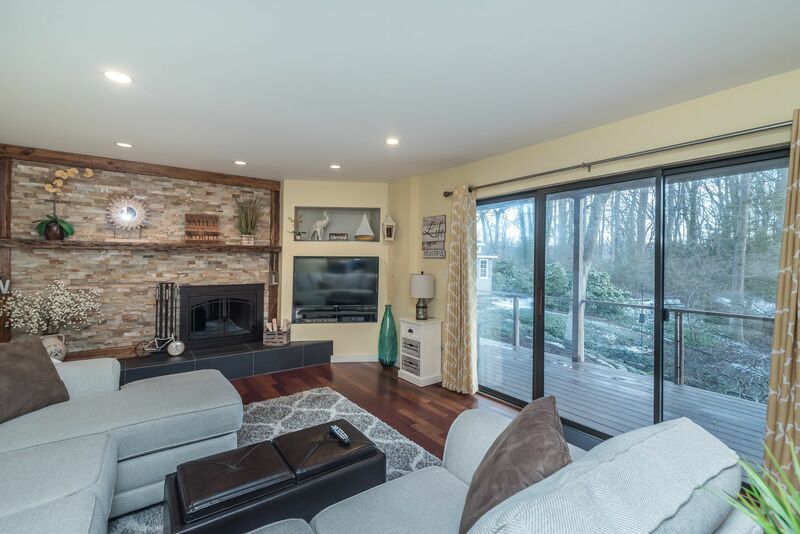 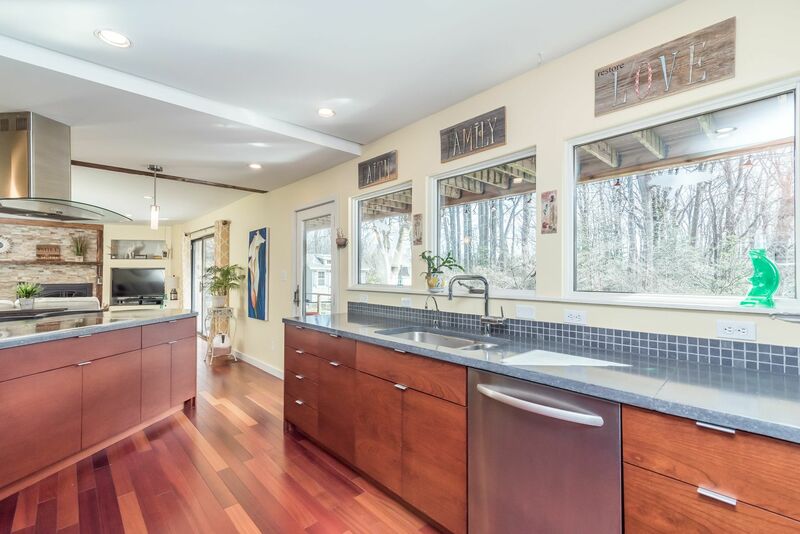 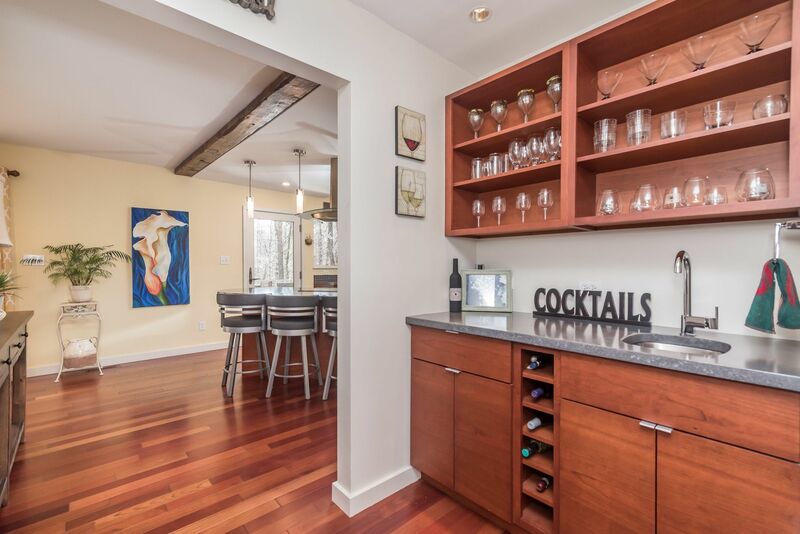 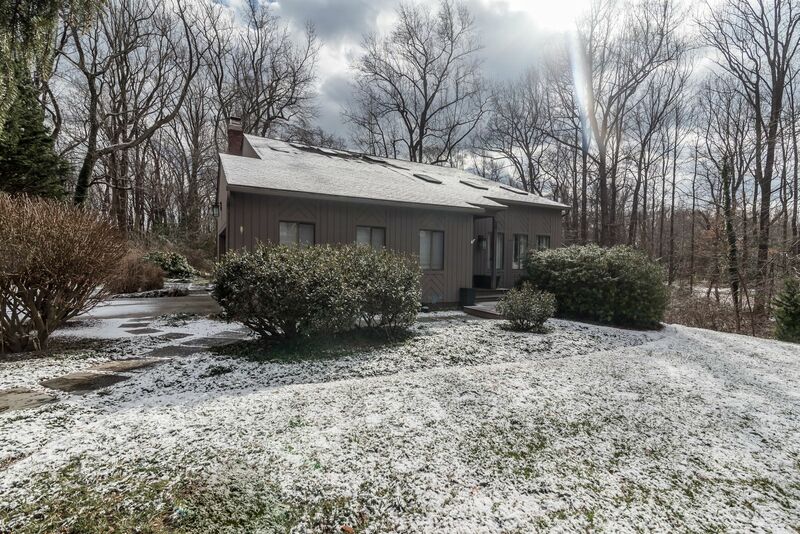 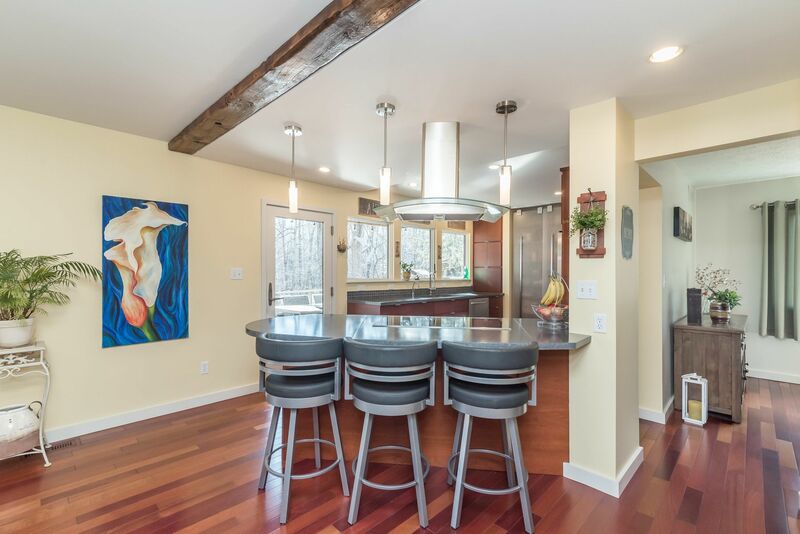 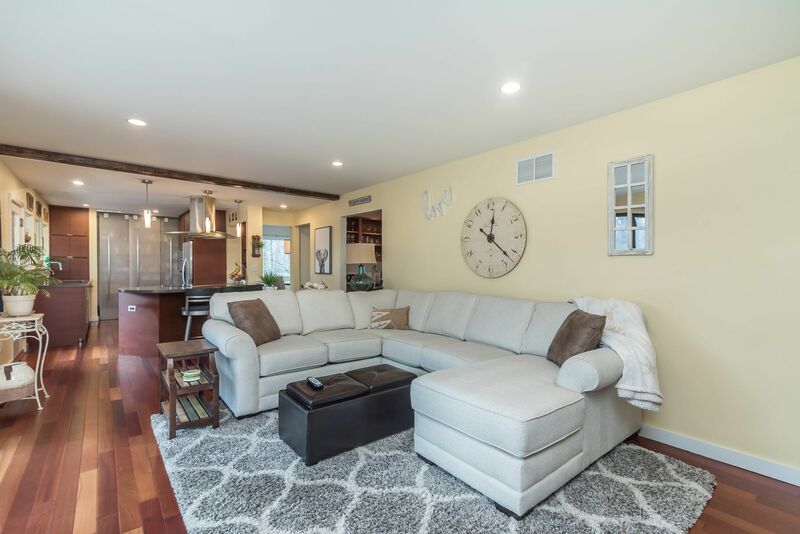 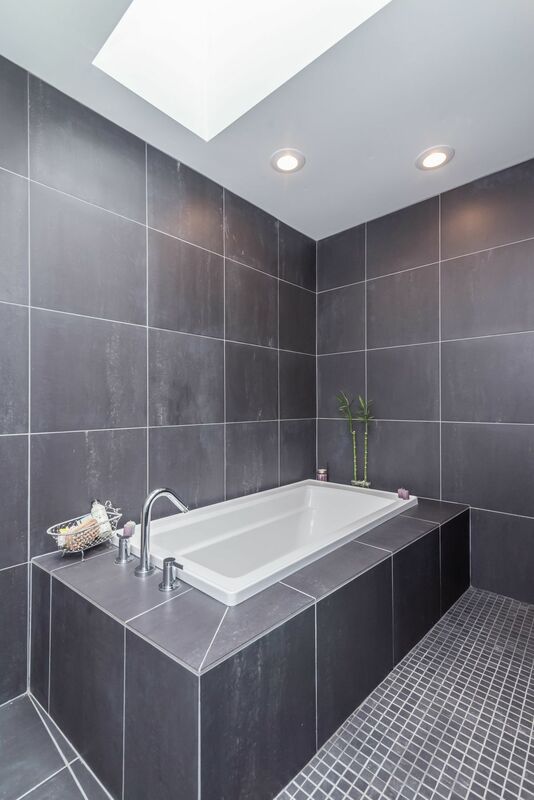 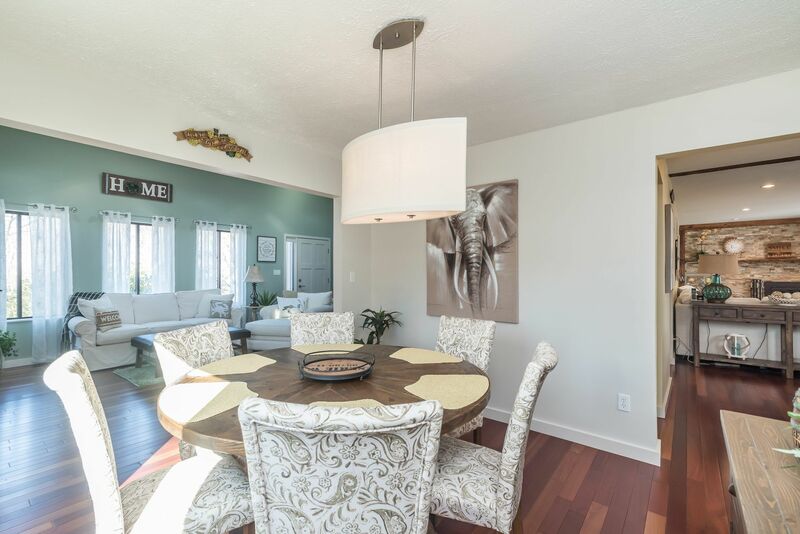 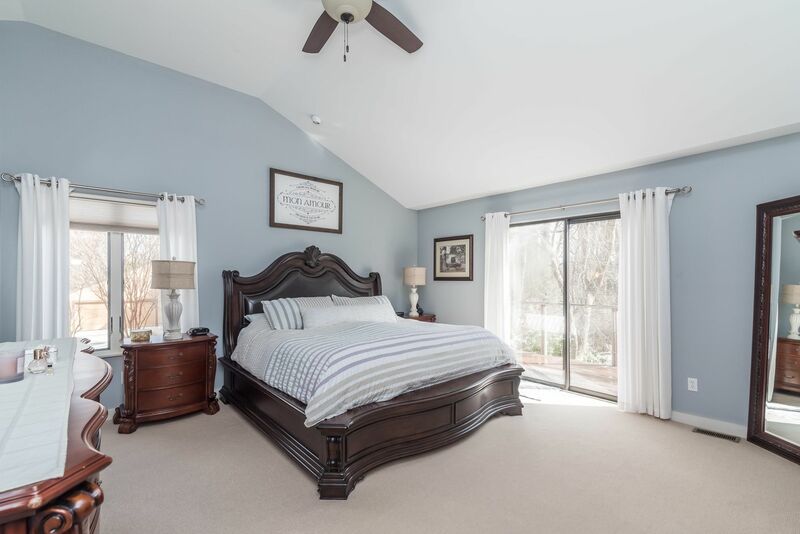 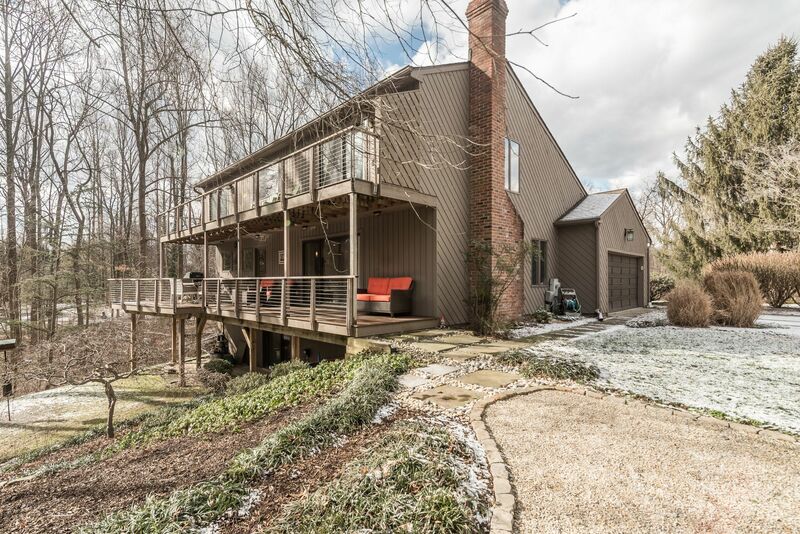 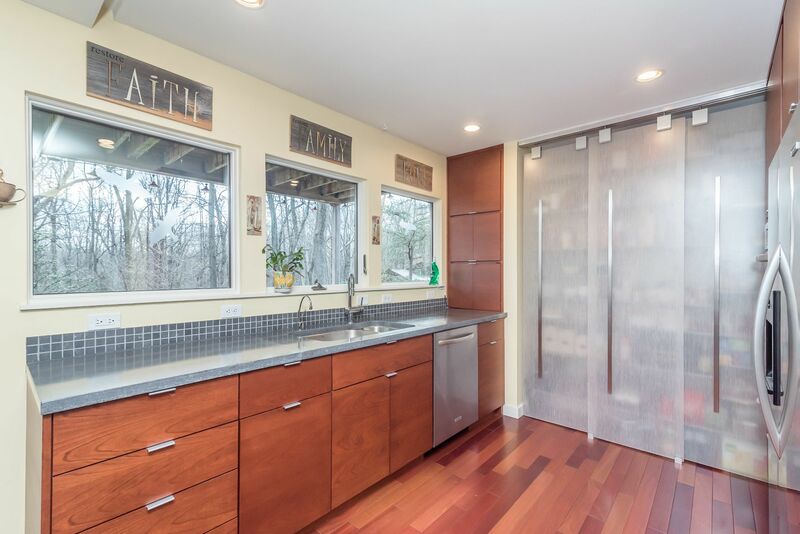 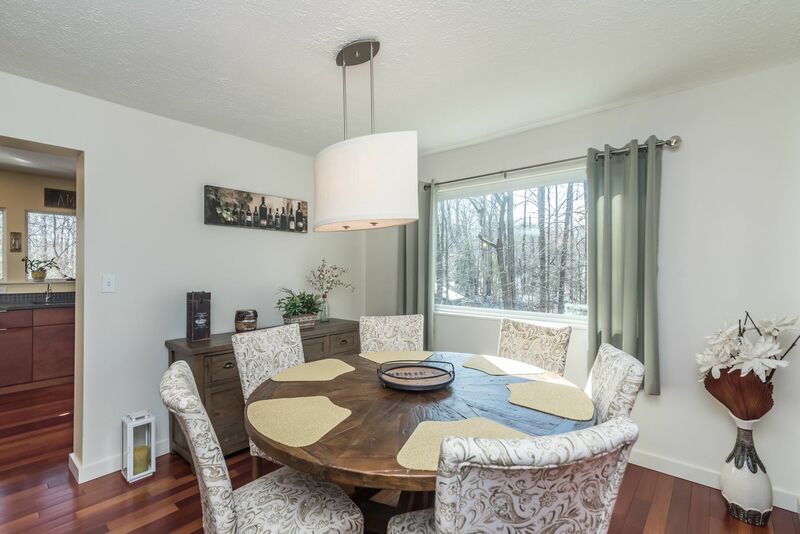 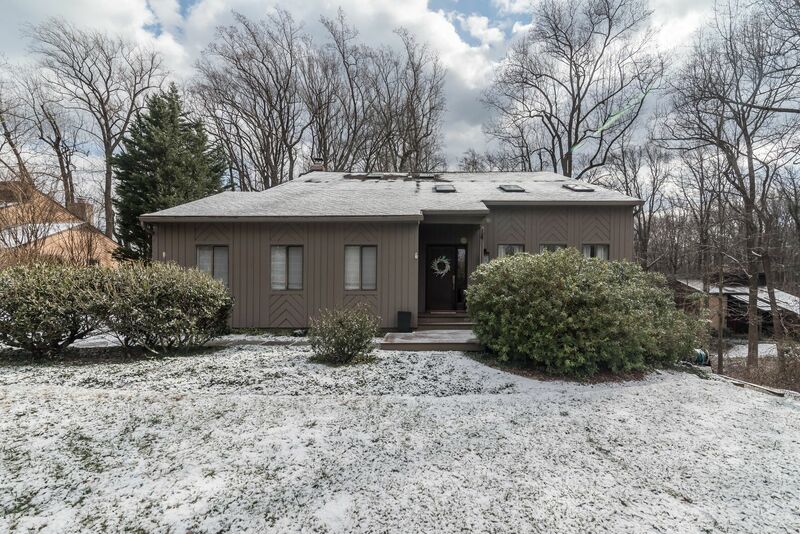 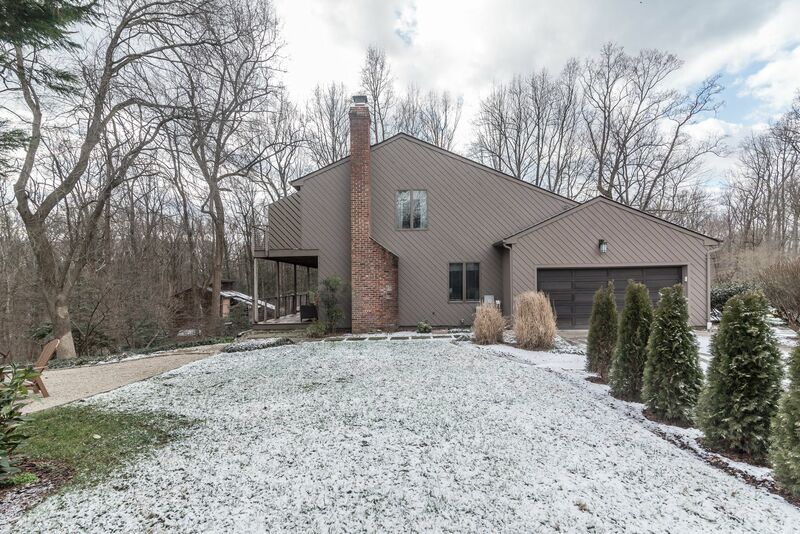 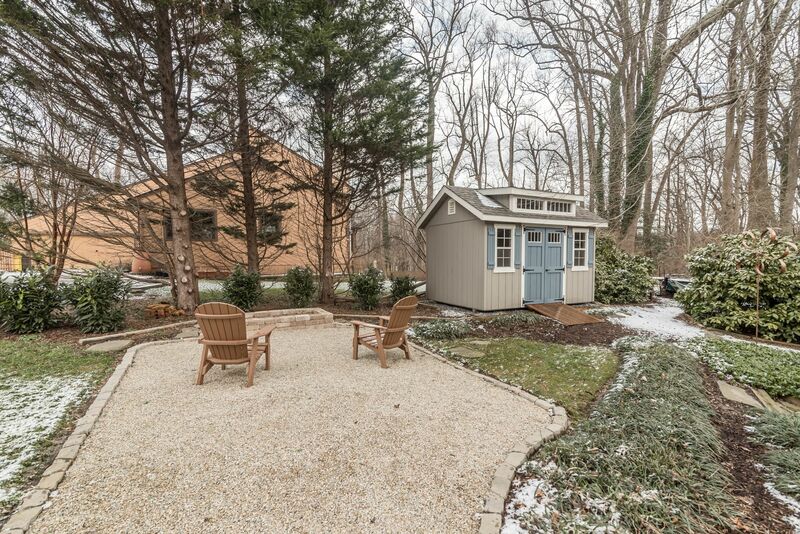 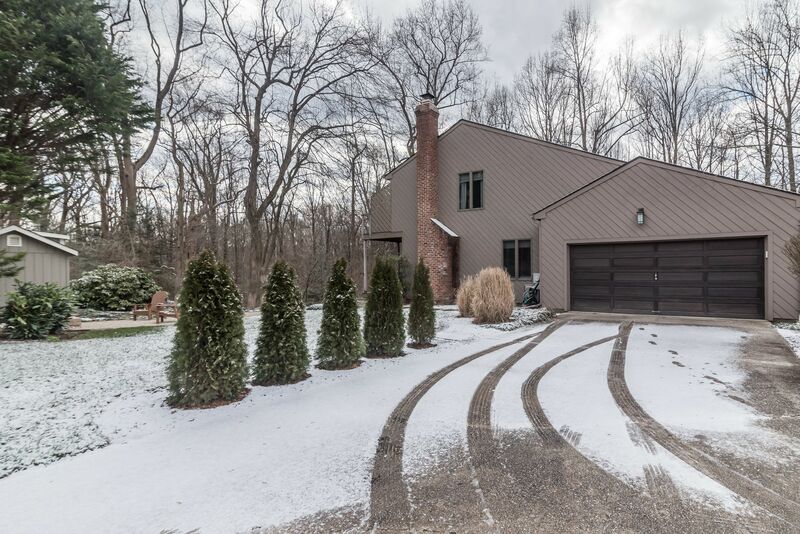 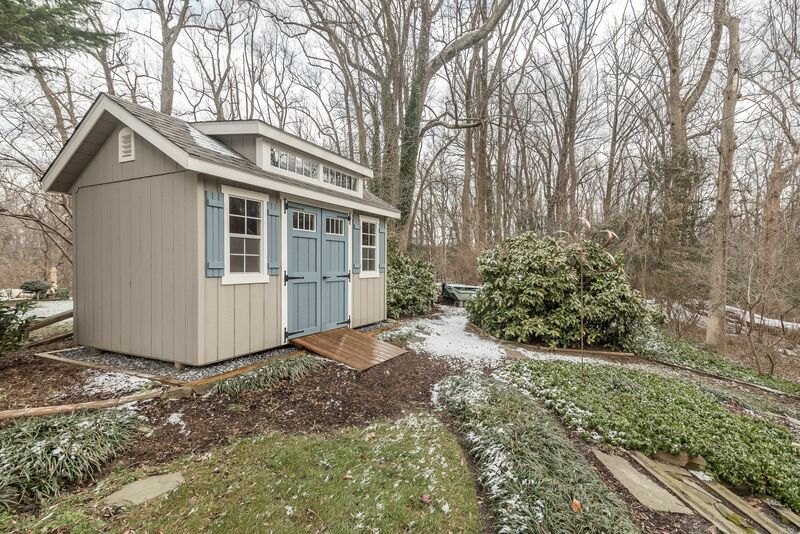 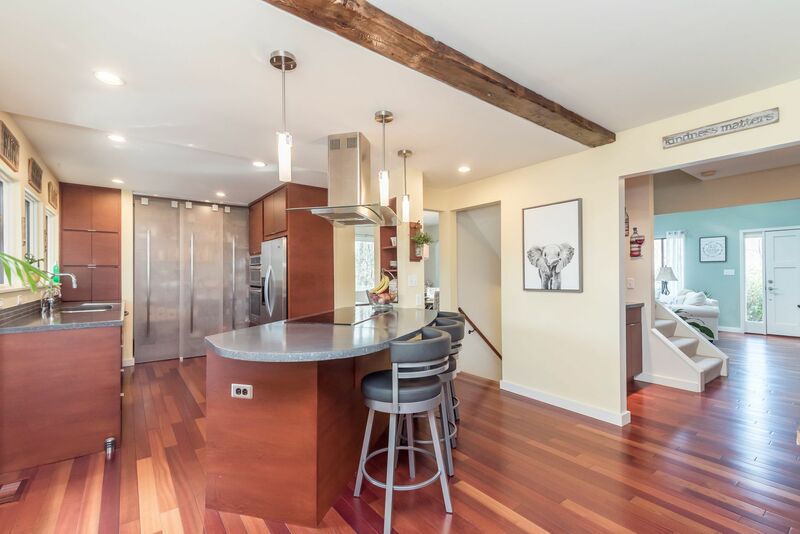 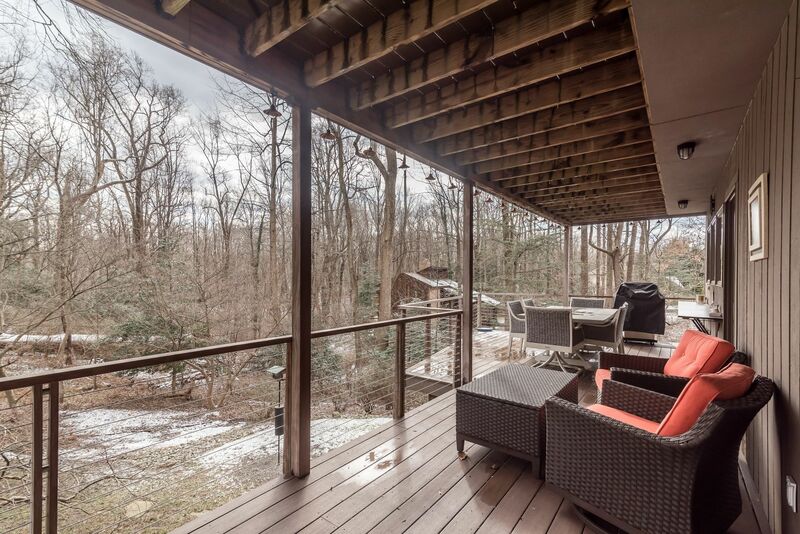 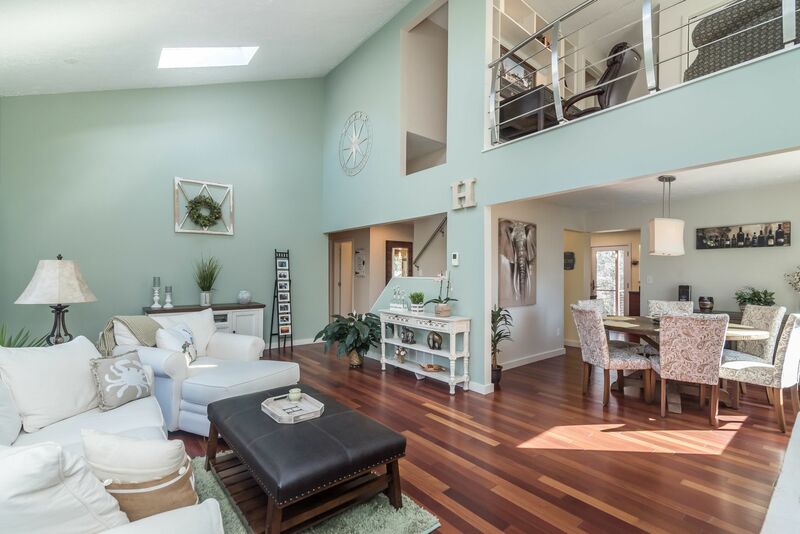 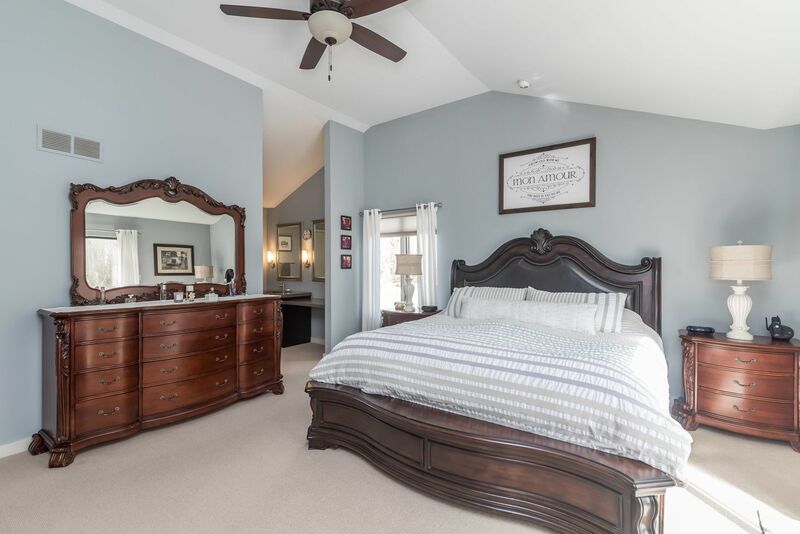 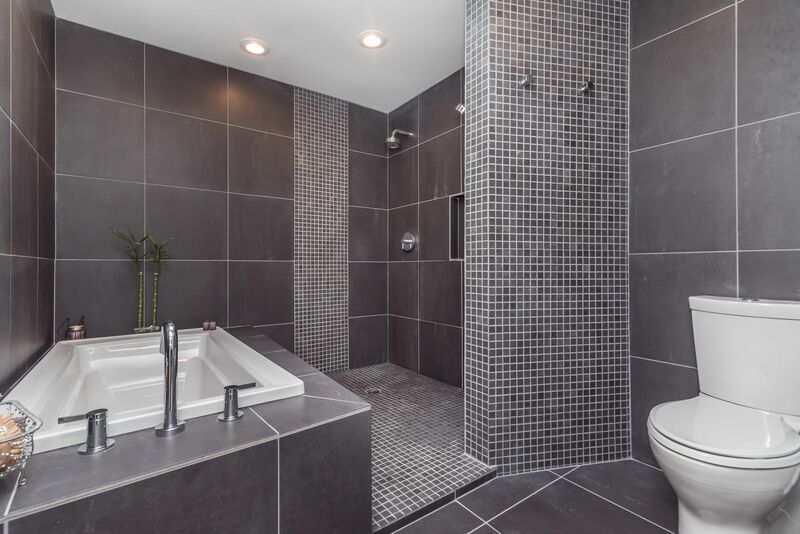 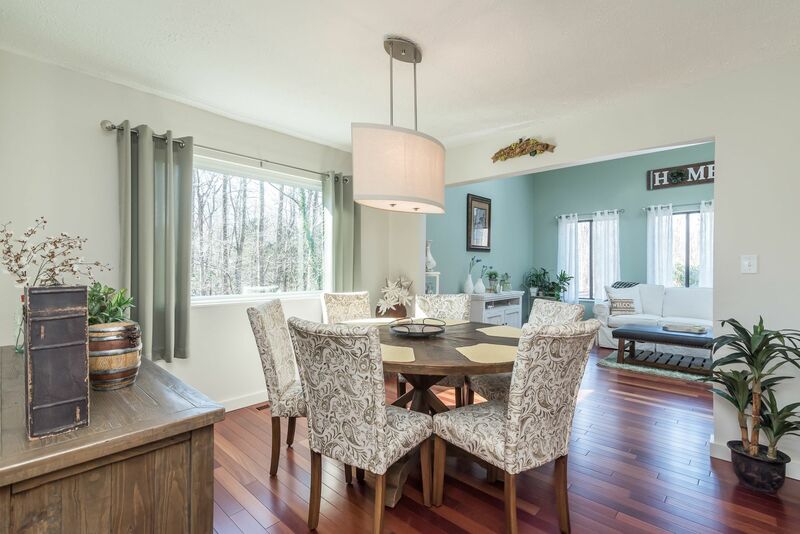 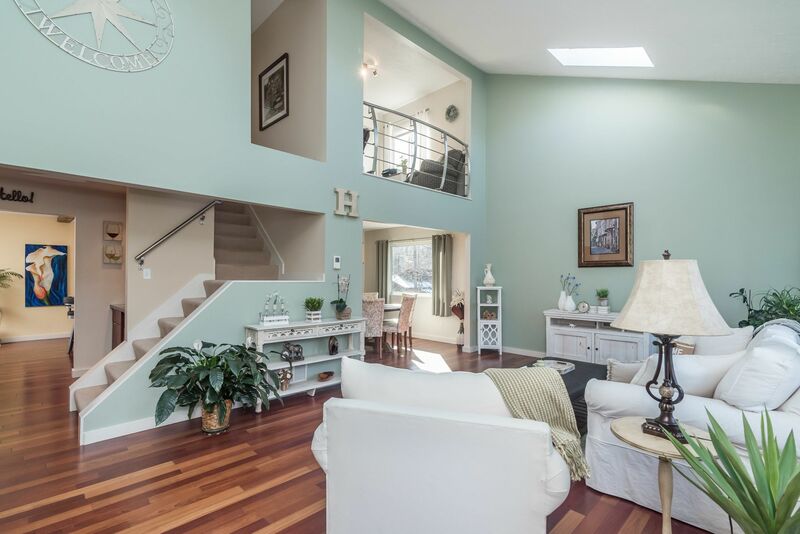 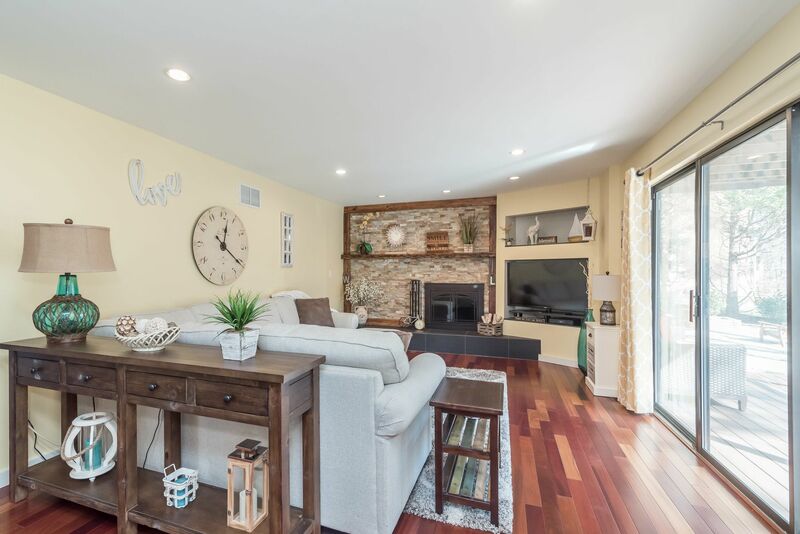 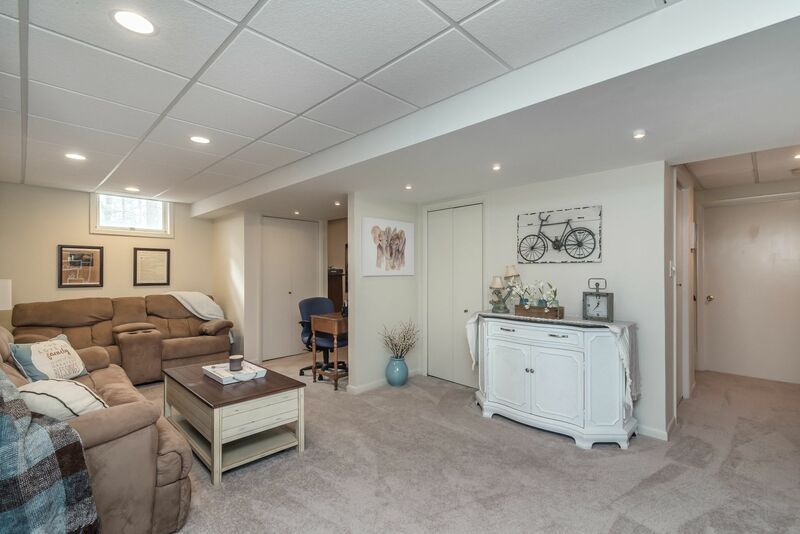 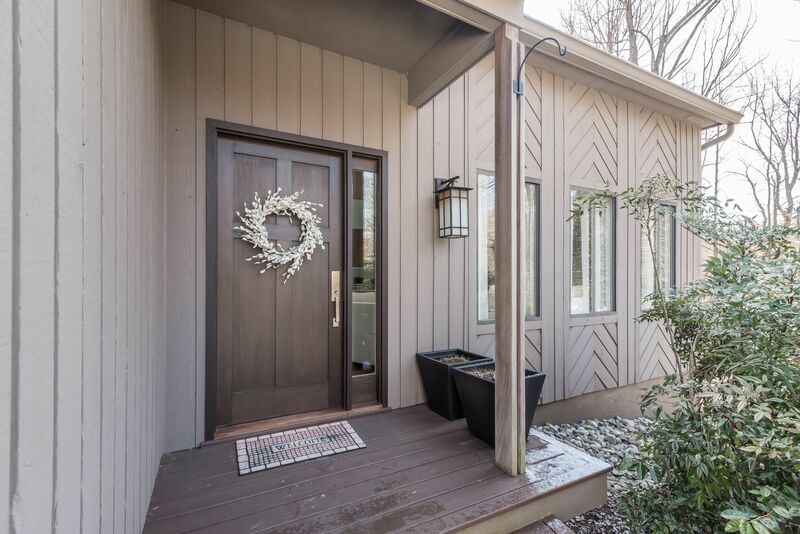 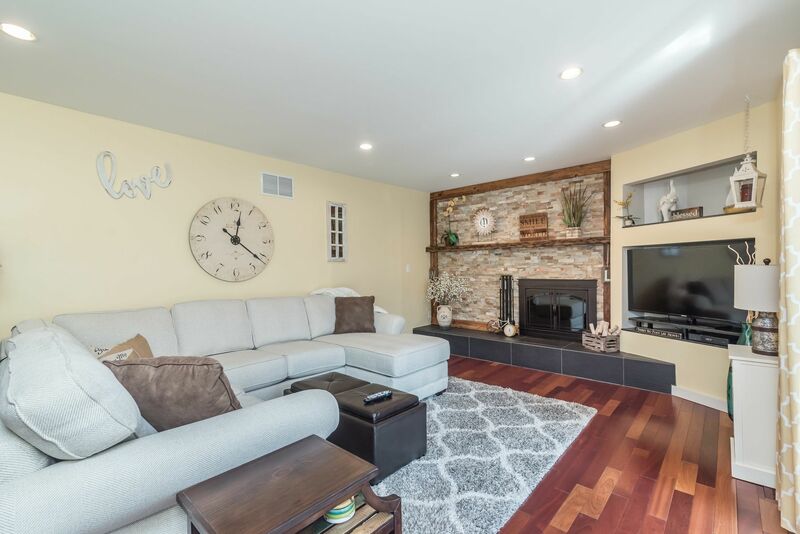 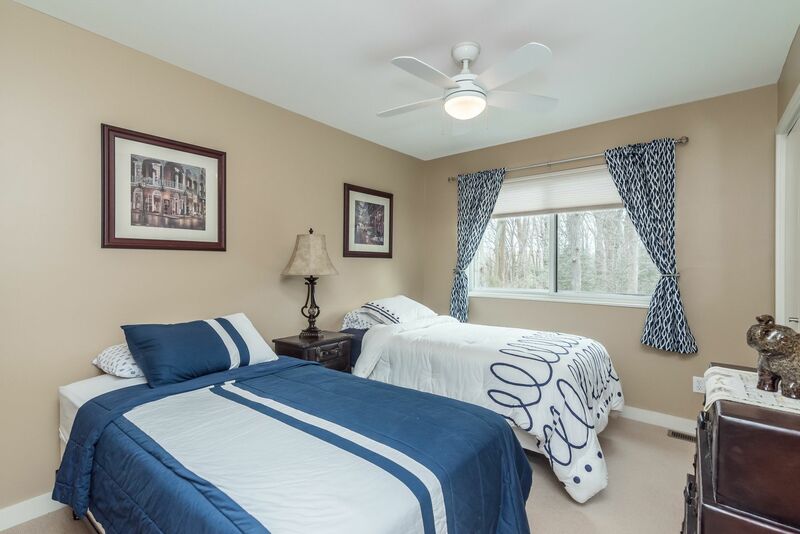 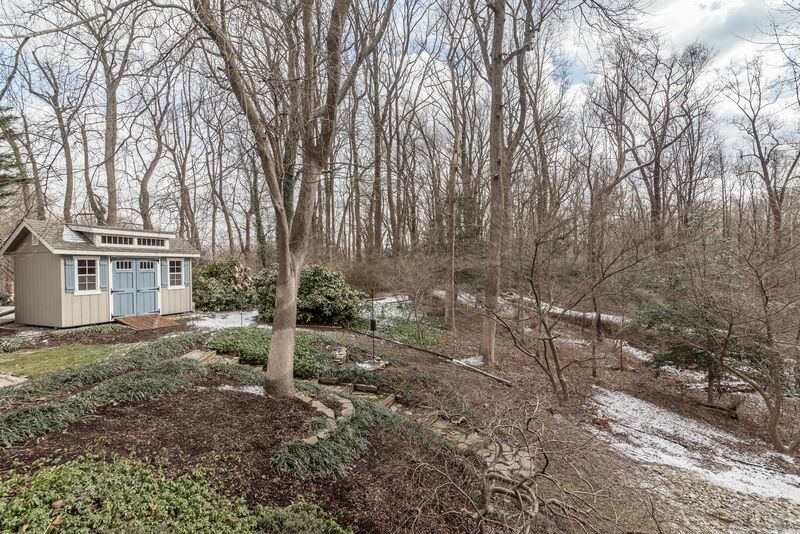 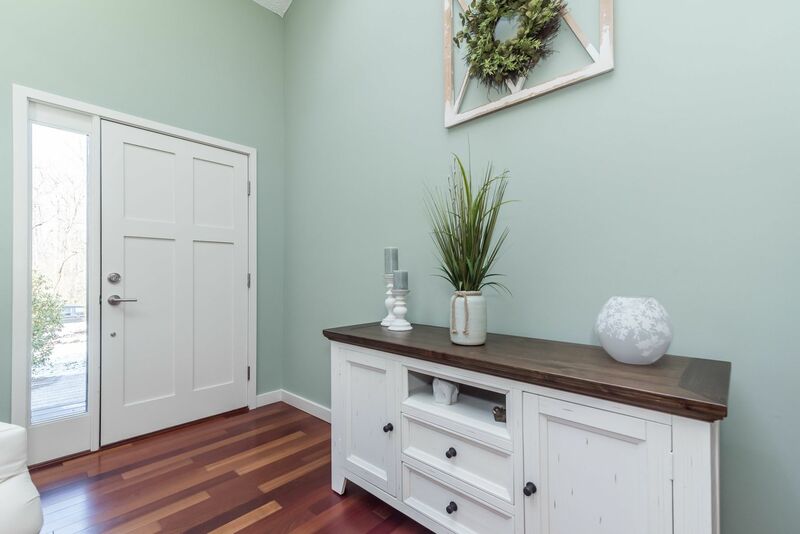 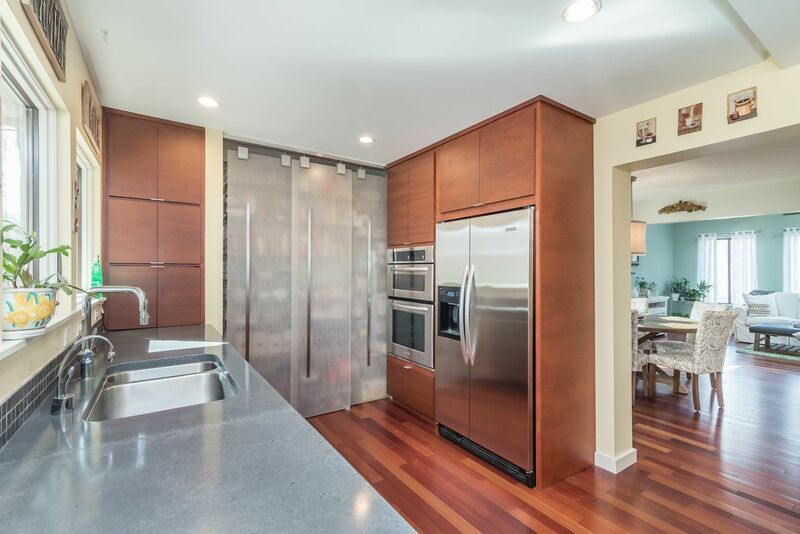 Completely Renovated Contemporary Elegance nestled in the quiet tree lined Crownsville community of Tall Timbers. 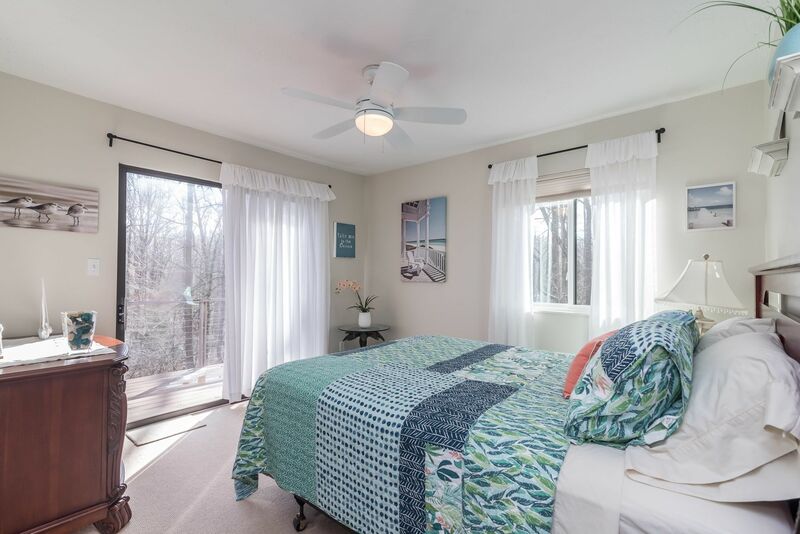 A community that prizes natural beauty.Open spaces, Soaring ceilings, and Spectacular Cherry HW floors welcome you home! 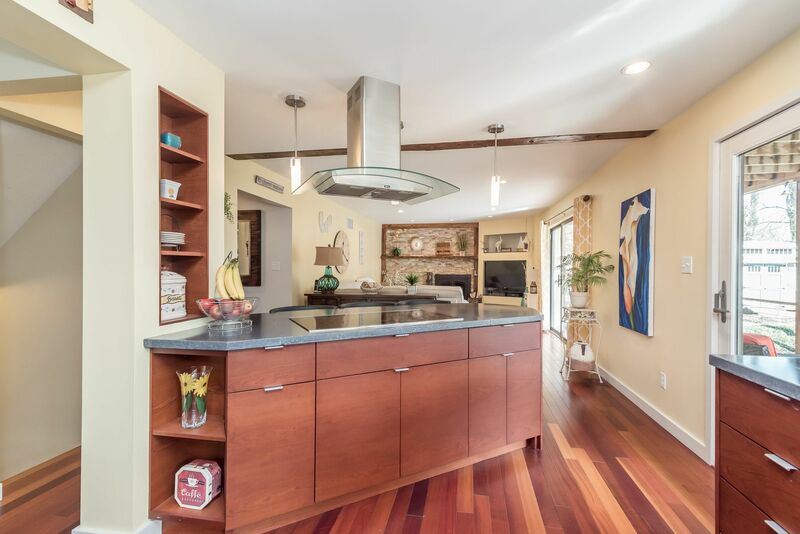 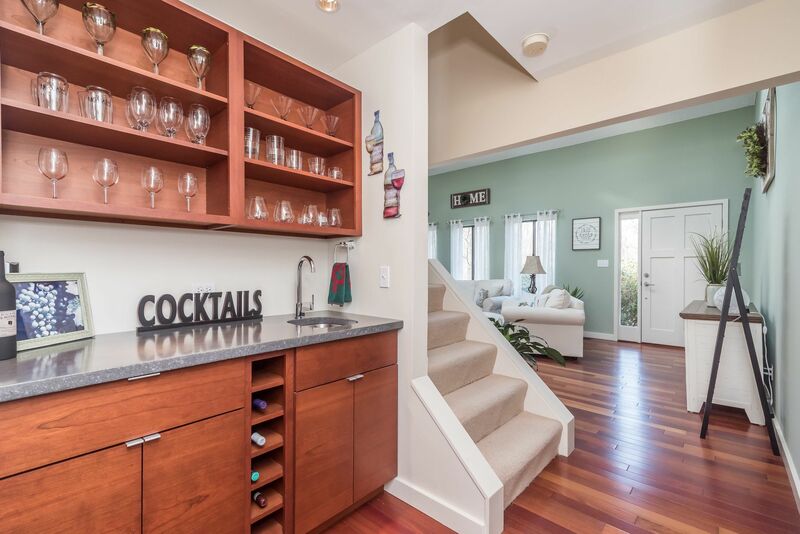 Make the morning coffee in your spacious gourmet kitchen! 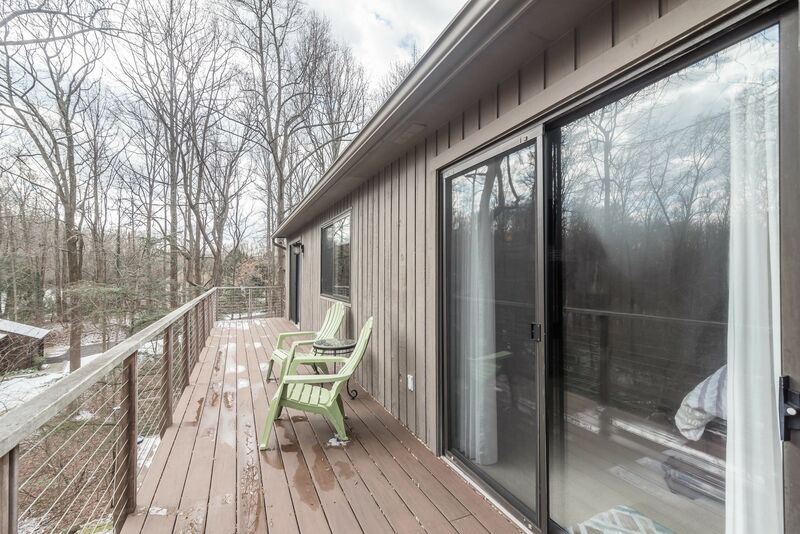 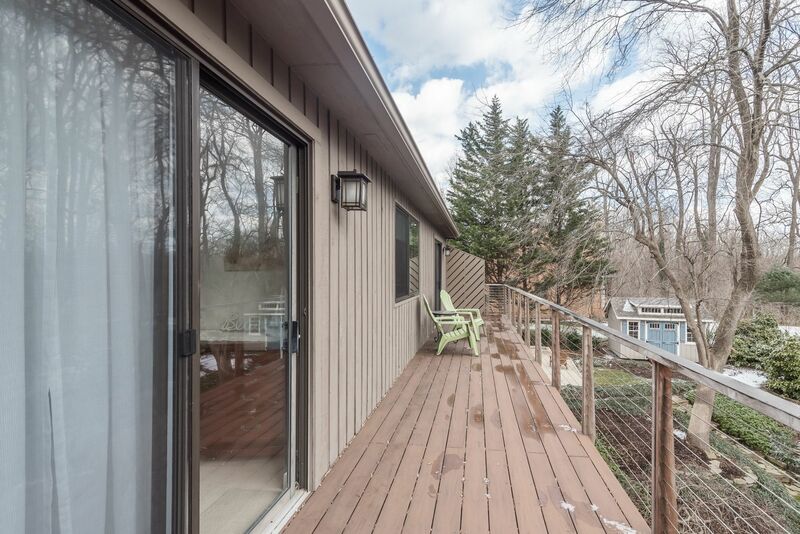 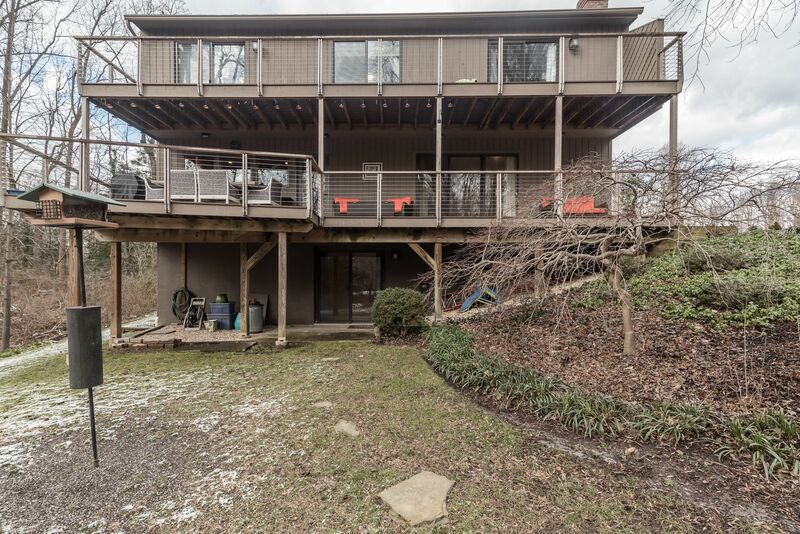 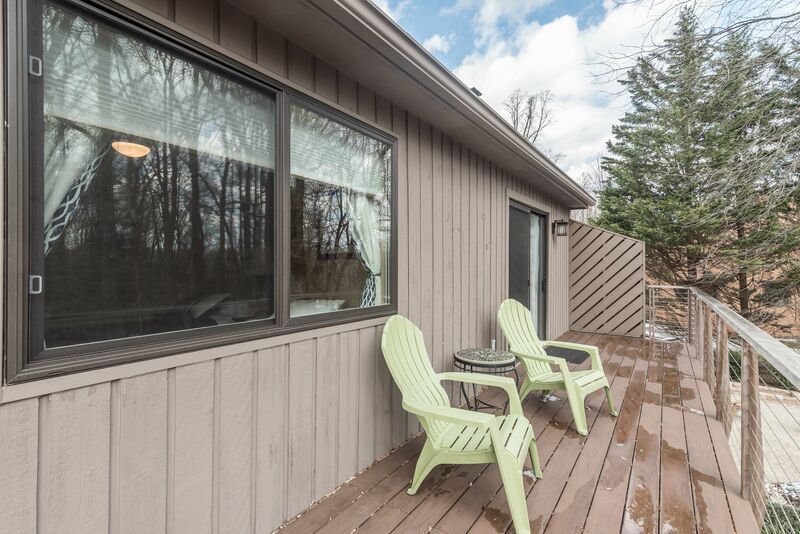 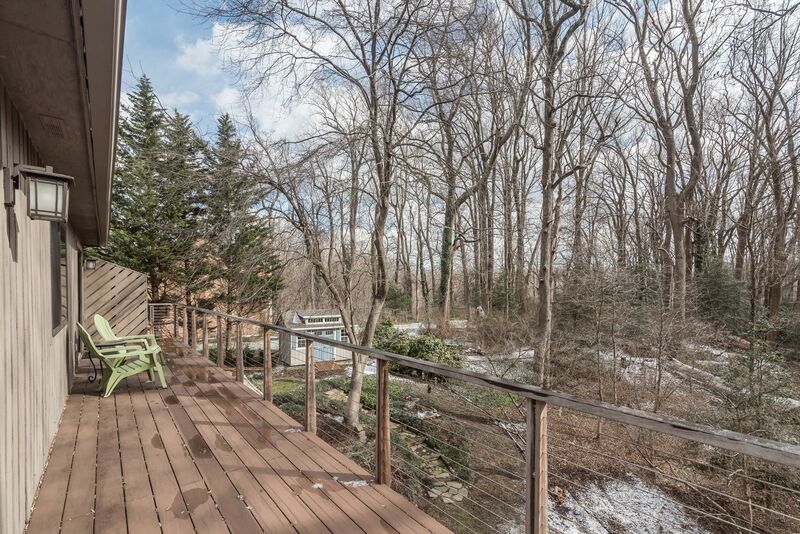 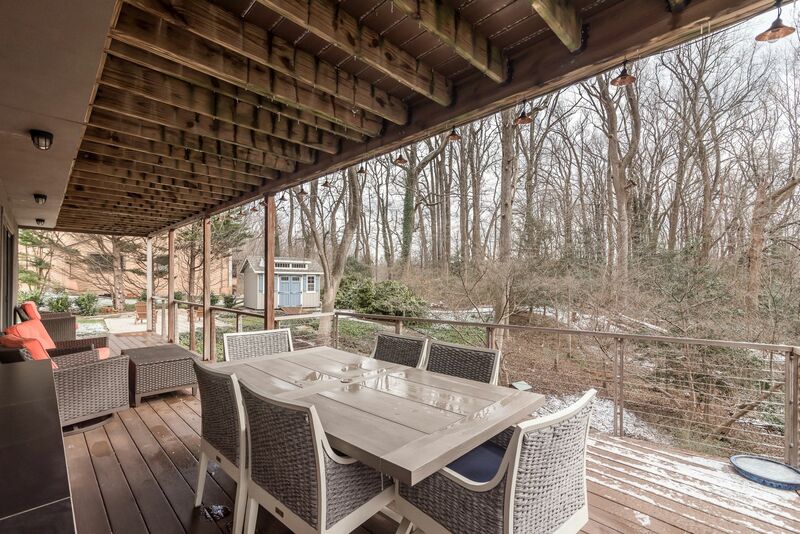 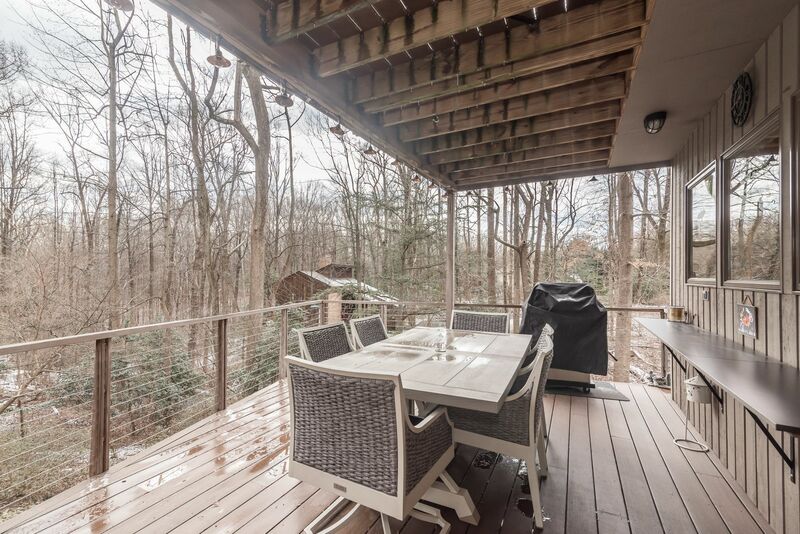 Sit and savor each sip on your deck overlooking the peace and privacy of your perfect new home! 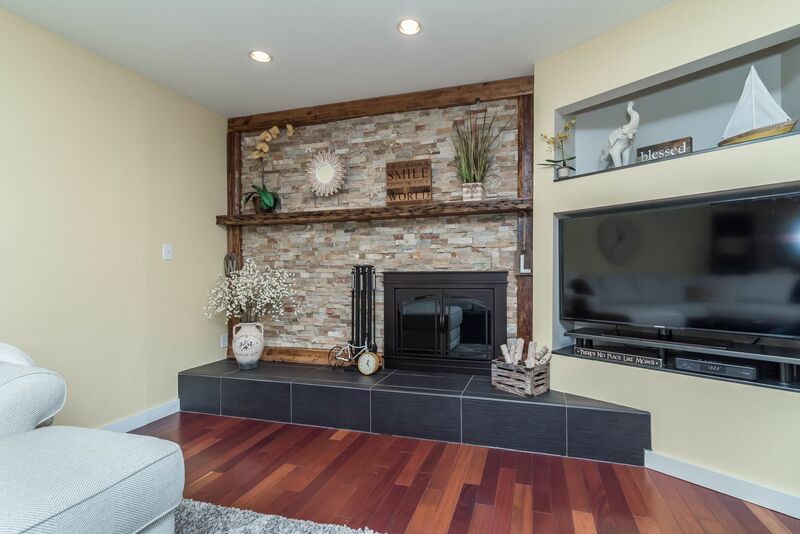 Or get cozy by your stone front wood burning fireplace! 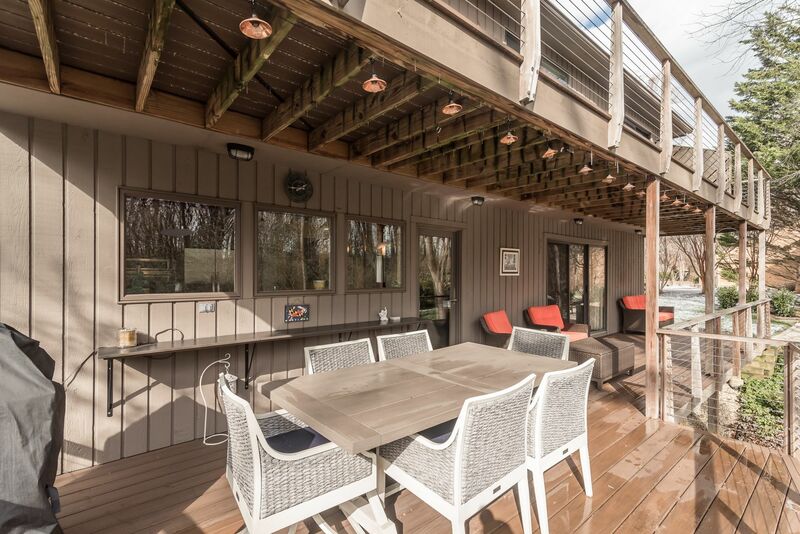 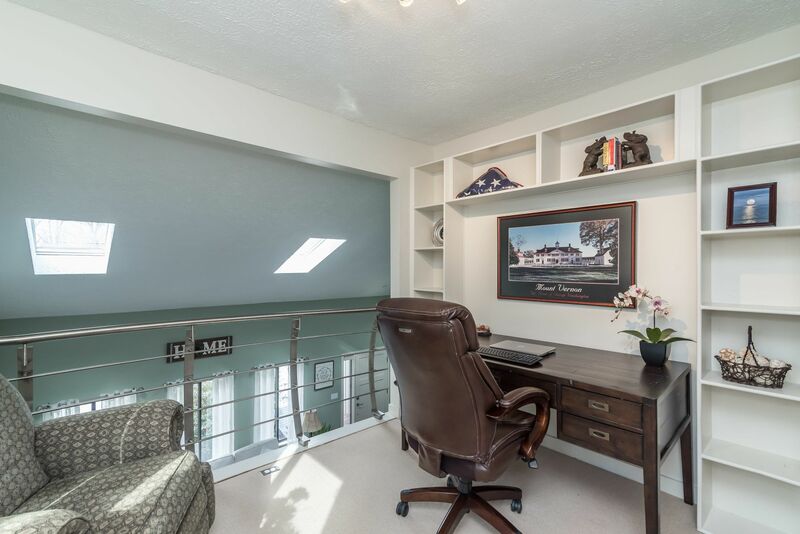 Master BR boasts a balcony with spectacular views of your private oasis. 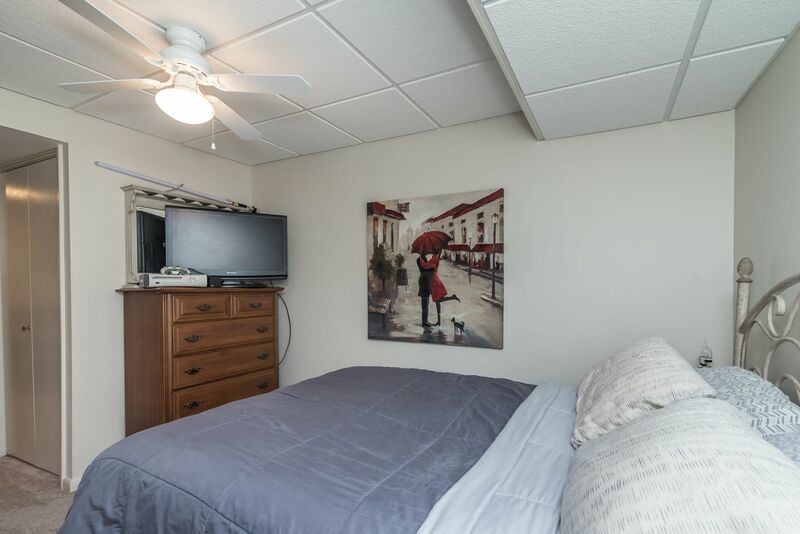 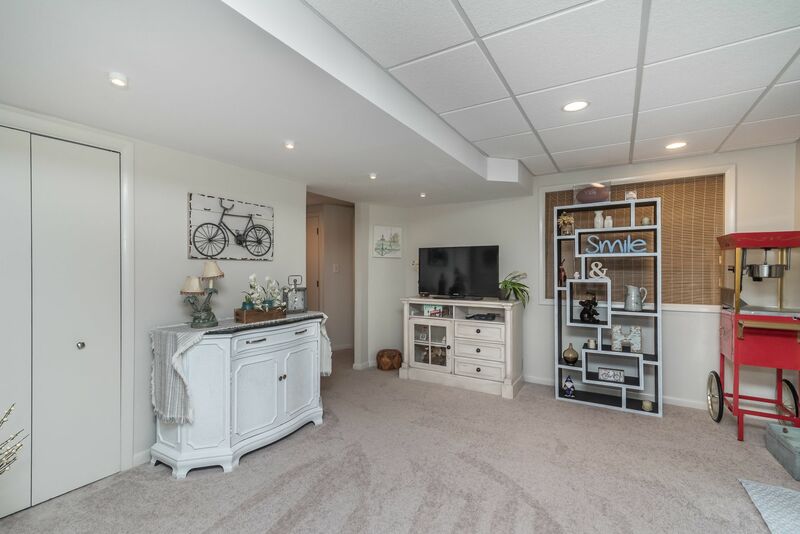 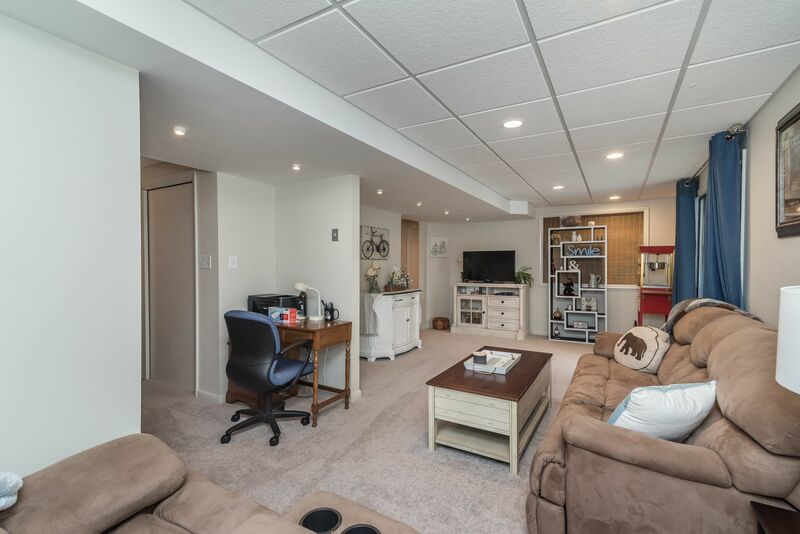 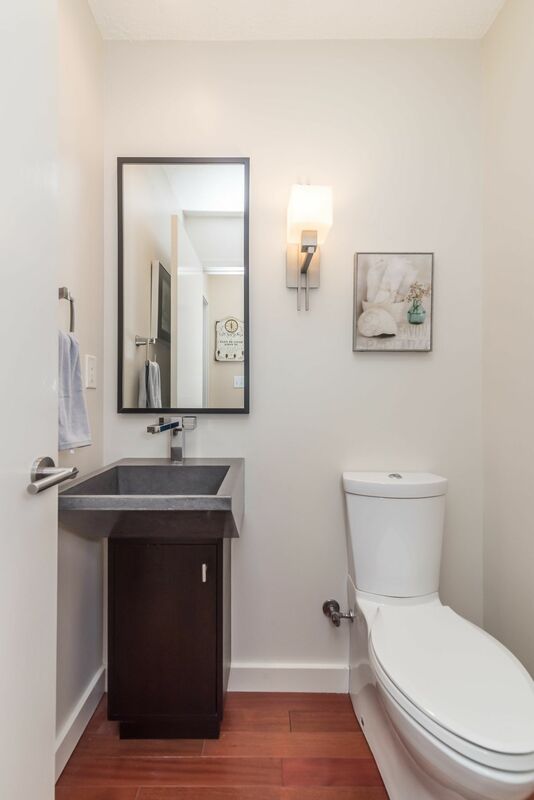 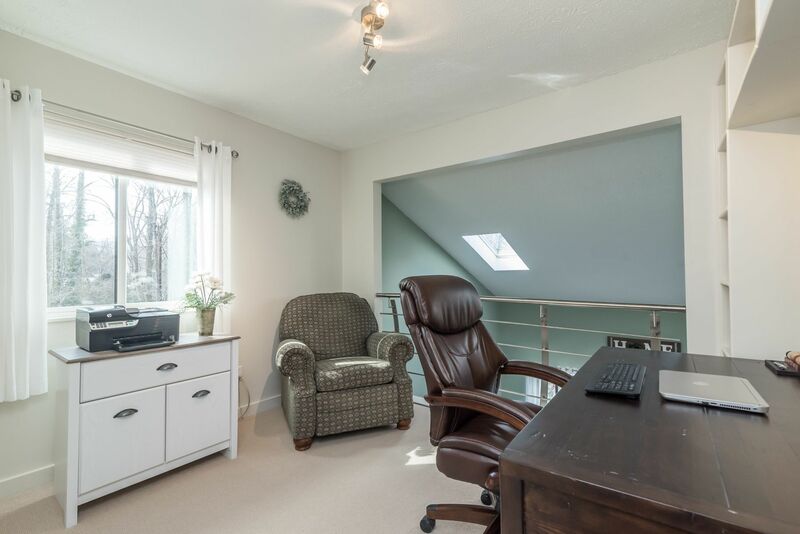 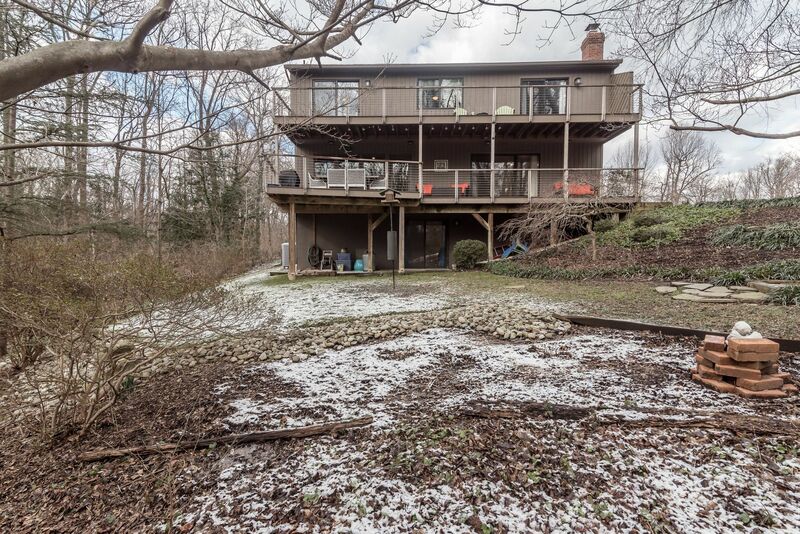 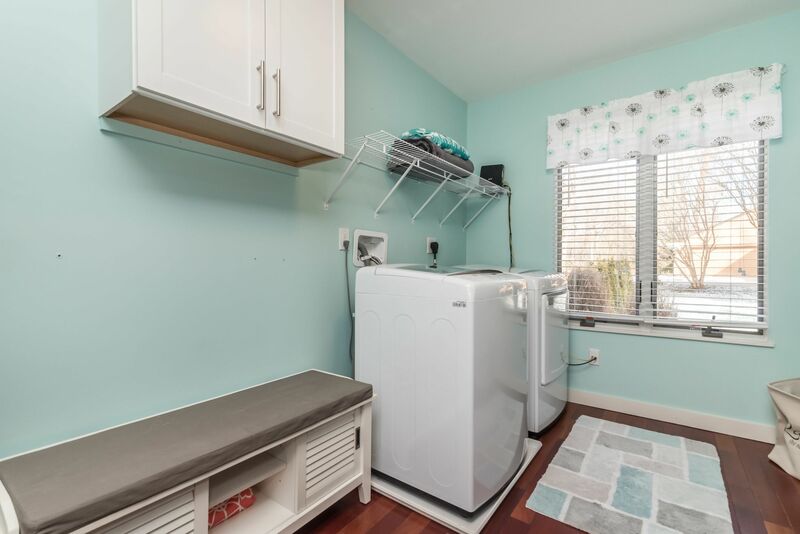 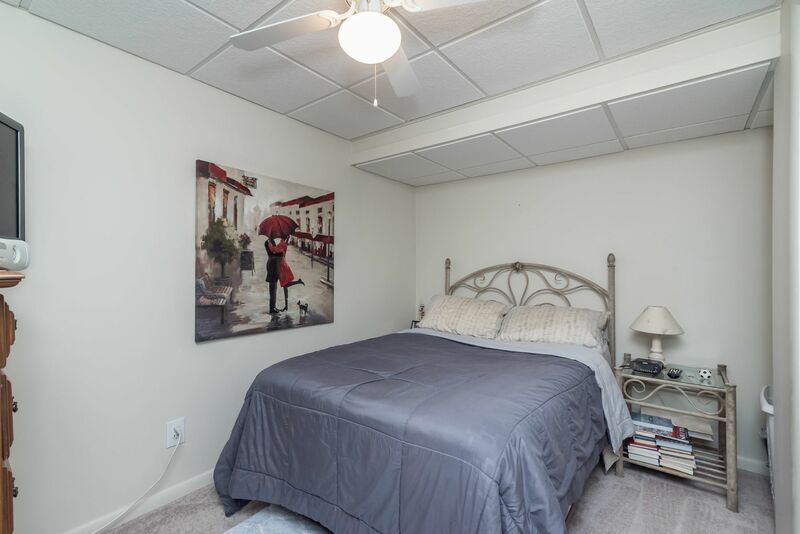 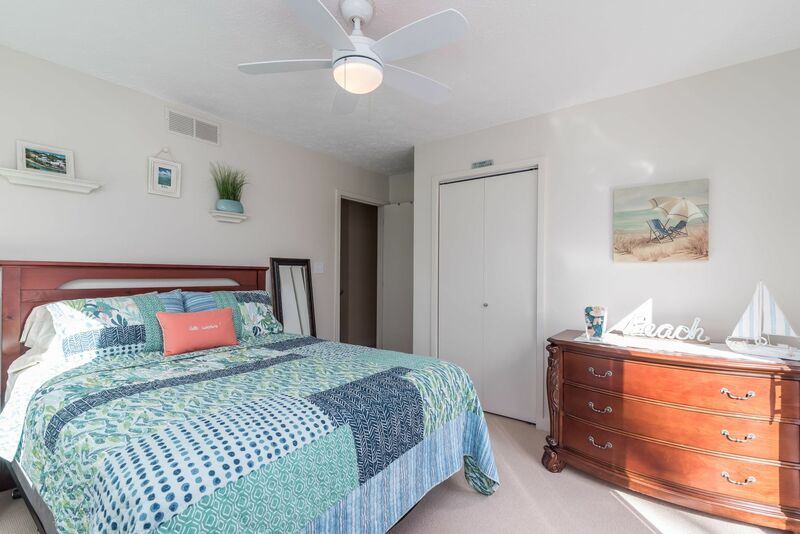 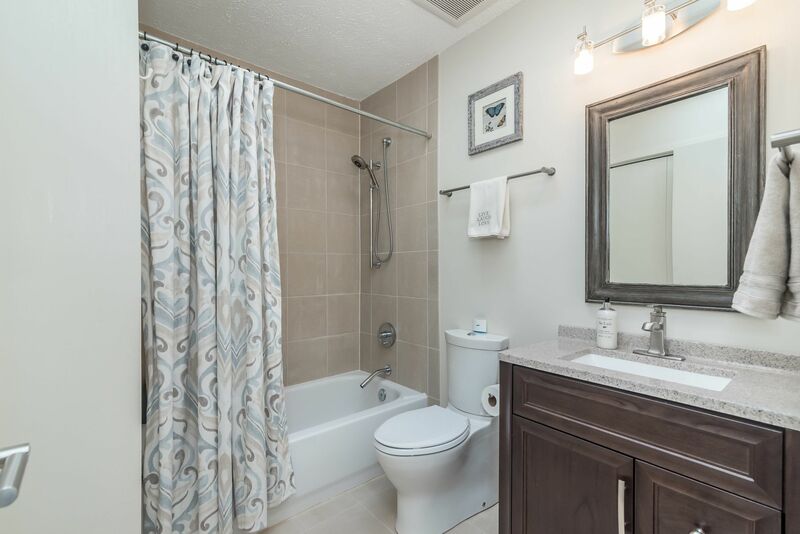 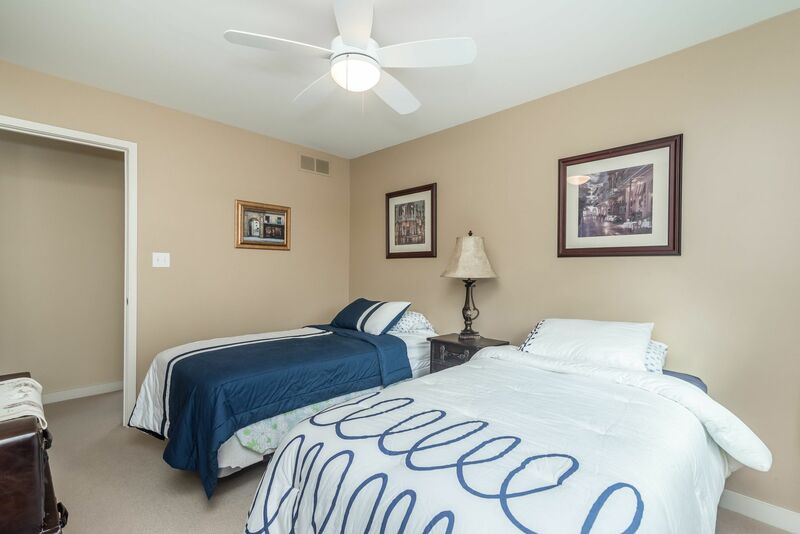 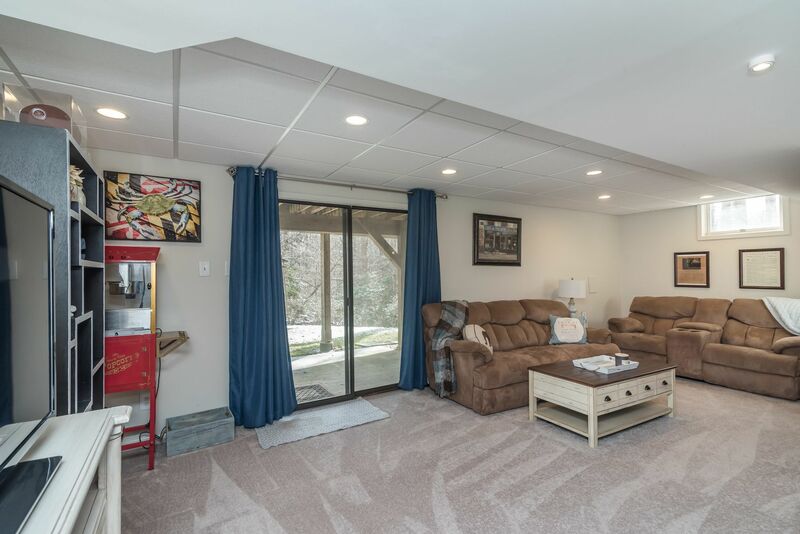 2 additional bedrooms and a Loft with potential as an additional BR, complete the 2nd floor!The lower level features new carpet, additional family living space, potential for additional bedroom and amazing amount of storage. 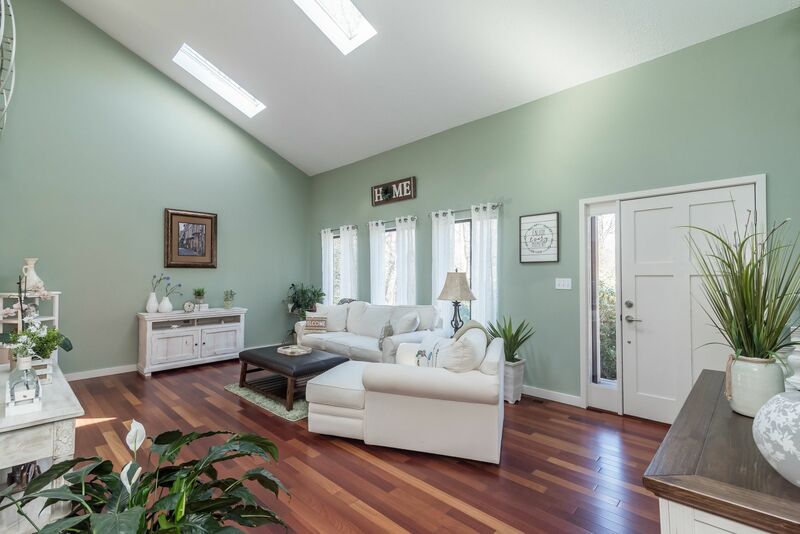 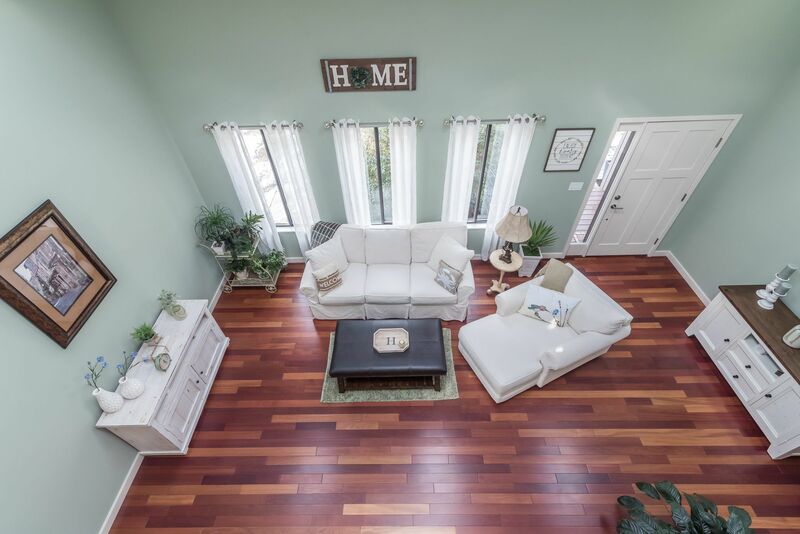 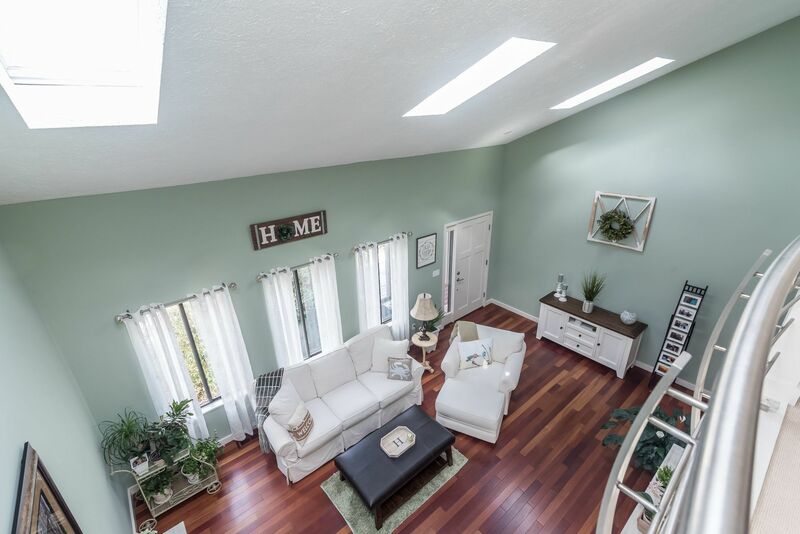 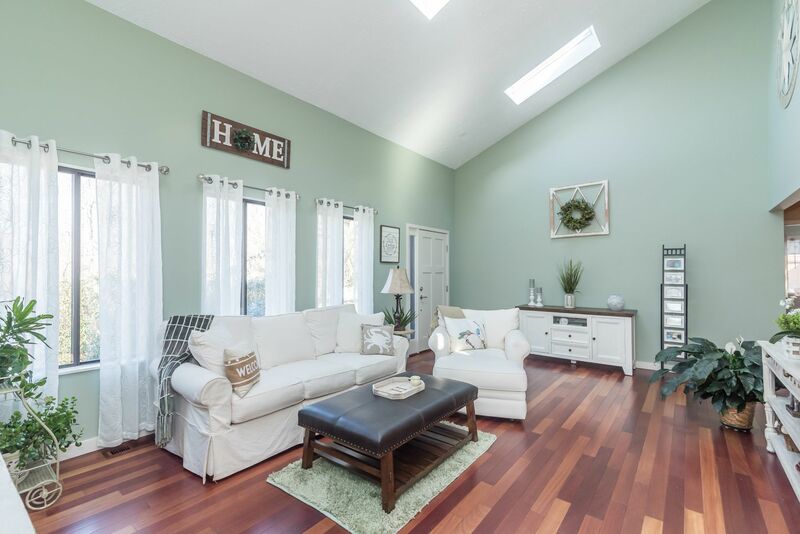 This home offers over 3000 combine ft of living space, plus a Perfect combination of location, incredible features & a lifestyle you~ve only dreamed of! 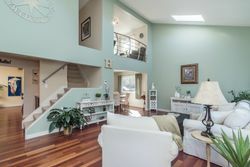 Join the movement live happier!